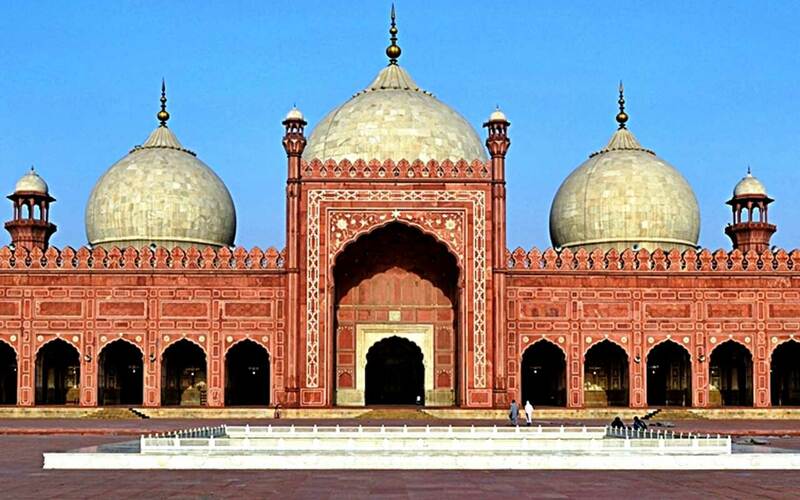 Pakistan is a little known jem of a location with a variety of incredible cultural and natural places of interest. Rich in culture & archaeology are places such as Taxila, Moenjodaro and Harrappa. There is a rich early Muslim and Mughal heritage at Multan, Lahore, Thatta, Peshawar and Swat. Adventure tourism abounds with the incredible mountains in the north. The Hunza Valley, Mt Rakaposhi, Nanga Parbat, Khyber Pass, Karakoram and K2 attracting mountaineers and adventurers from around the world.